View featured white papers from our partners, all in one spot. 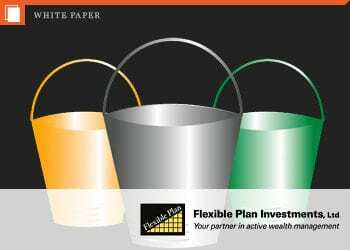 The essence of the bucket approach is to divide a client’s portfolio assets into several pools, or “buckets,” each with different planned goals, needs, or time horizons, and then design a separate asset allocation policy for each “bucket.” For different investors, an individualized bucketing approach also reflects financial planners’ and advisors’ emphasis on case-by-case tailored solutions for their fee-paying clients. View other white papers from our partners. Manage investment risk better than ever. Subscribe now.